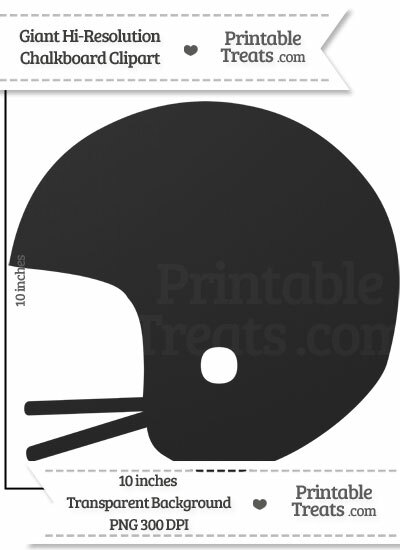 Here is a really cool clean chalkboard giant football helmet clipart file you can download for free and use for your crafty projects. The clipart file is high resolution at 300 DPI and is quite large. You can easily re-size the clipart file using your favorite image editing program or just pop it onto Word and print out. There is no watermark on the clipart.